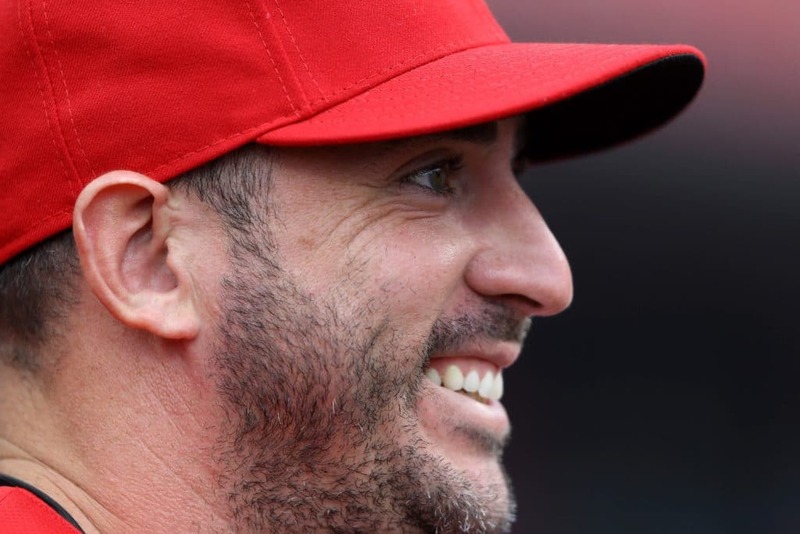 TEMPE, Arizona – Colorful red still looks strange to Matt Harvey, even after spending much of last season and doing it at Cincinnati. Harvey will always be connected to Mets. After all, in New York he became the Dark Knight – the alter ego, which he considered to be one of the best, if not the best, in the sport. Harvey was great with Metz and he knew it. They all did it. His face was plastered on the covers of magazines, as his debut season was played "as a video game," as Harvey described. "I was throwing any terrain anywhere I wanted it and it was started after the start after the start," he added. Harvey thought he would spend all his career in blue and orange in Mets, maybe he would spend his final years shaping the next Matt Harvey.